Mamabear: How Much Parent Supervision Is Too Much? Launched in mid-August, the Mamabear app is for parents who would love to implant a computer chip inside their children. Using the GPS feature on kids’ smartphones and their Facebook logins, the iPhone app can notify parents when the child is late to school; when they arrive at a “restricted place,” like a bad-influence friend’s house or an unsafe location; when they use curse words on Facebook; when they get tagged in photos; or when they’re driving over the speed limit. 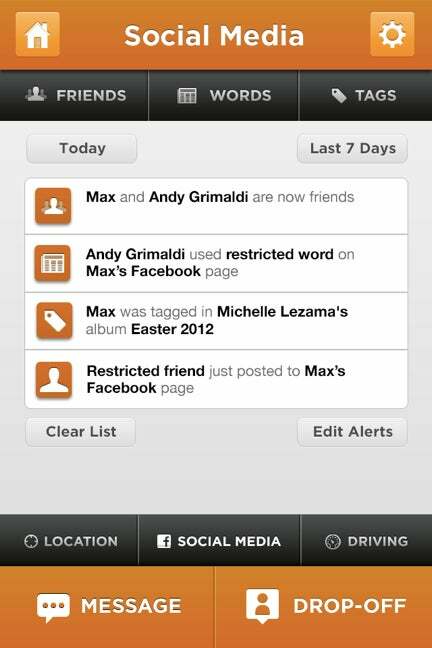 If young, freedom-seeking teenagers had a nightmare, this app might be it. Site Appy Families called it “the most intrusive, controlling, inappropriate, boundary crossing and down right disrespectful piece of tech I can think of.” Even founder Steve MacDonald (of geoWaggle, the makers of Mamabear) admitted that the one child who gave feedback on the app said, “So Mom, are you tracking me now?” This can be a problem because kids might delete the app or shut off their cell phone to avoid their parents’ prying eyes. The kids’ version of the app has three buttons: Come Get Me, Call for Help, and Call Mama. MacDonald points out that kids might use it to discretely call Mom for a pickup from a party gone bad, or in an emergency. It can also help parents monitor Facebook for cyberbullying, when the child might be too embarrassed to admit it. And, as one mother pointed out, the GPS feature gives her peace of mind when her disabled daughter leaves the house. 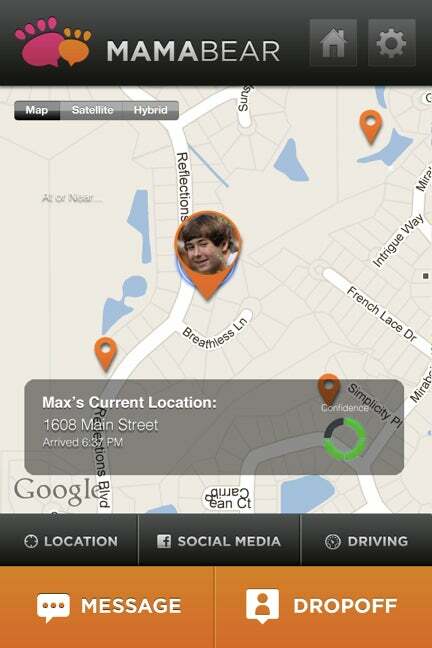 Social media monitoring is nothing new, and AT&T already has a FamilyMap to locate kids using their phone. 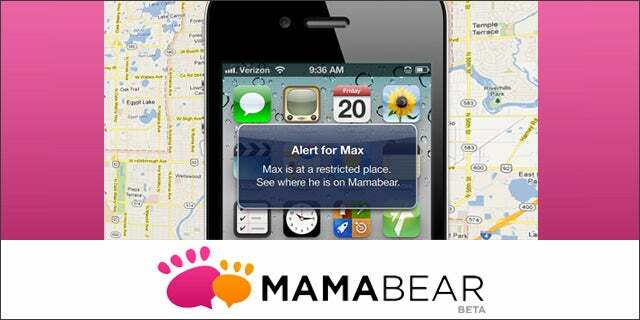 But Mamabear brings all that functionality (and more) into one app – is it too much?